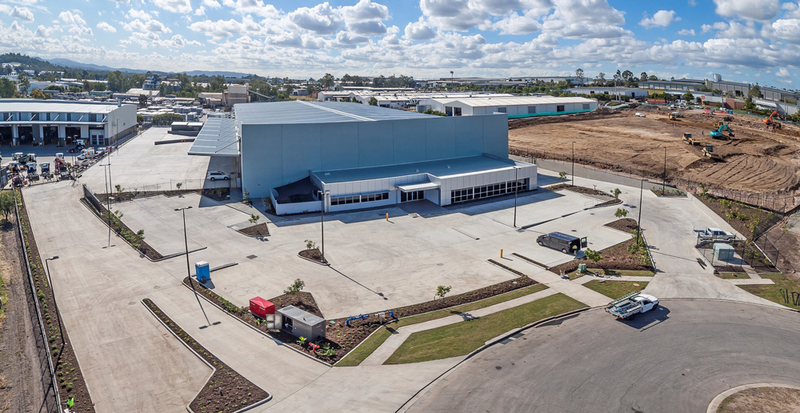 The FKG Group was engaged by Madad Pty Ltd to construct a 6,000m2 industrial warehouse and office building with associated hardstand, carparking, landscaping, office facilities and site works. 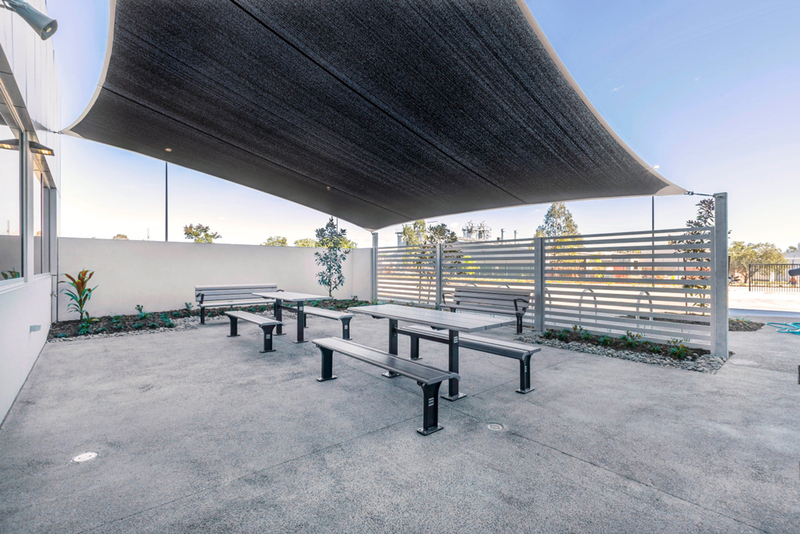 The contract also included retaining wall and tilt panel construction. 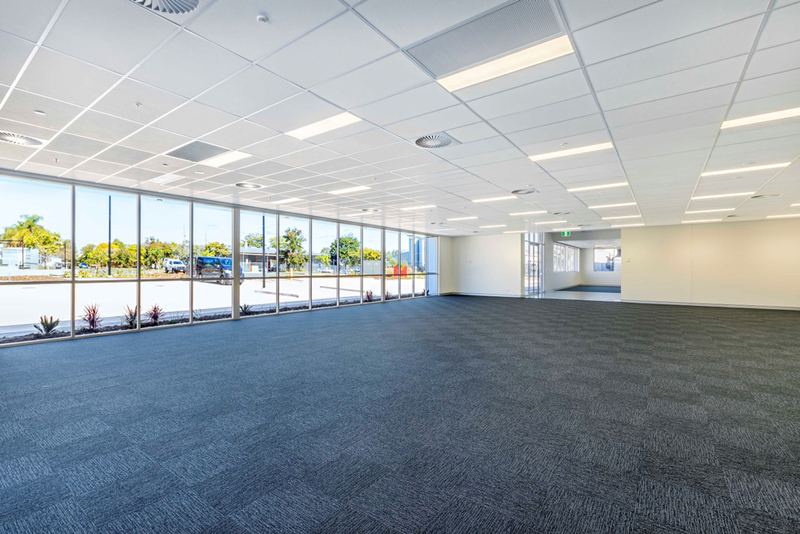 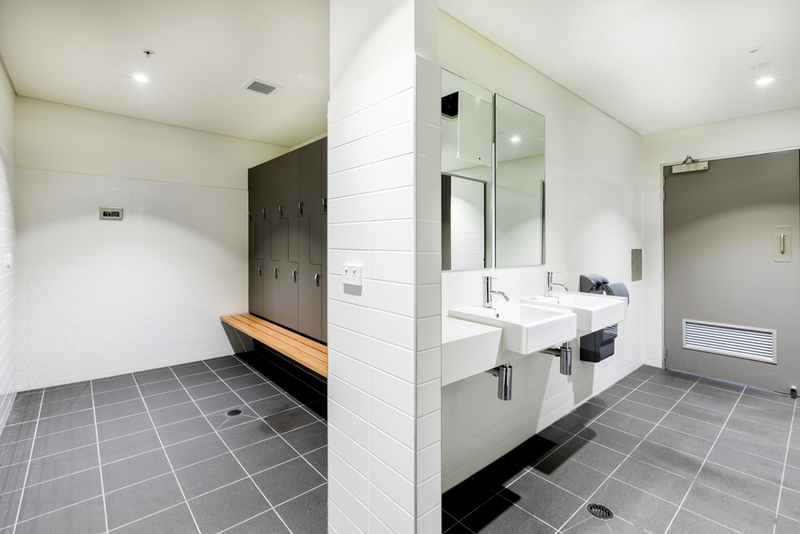 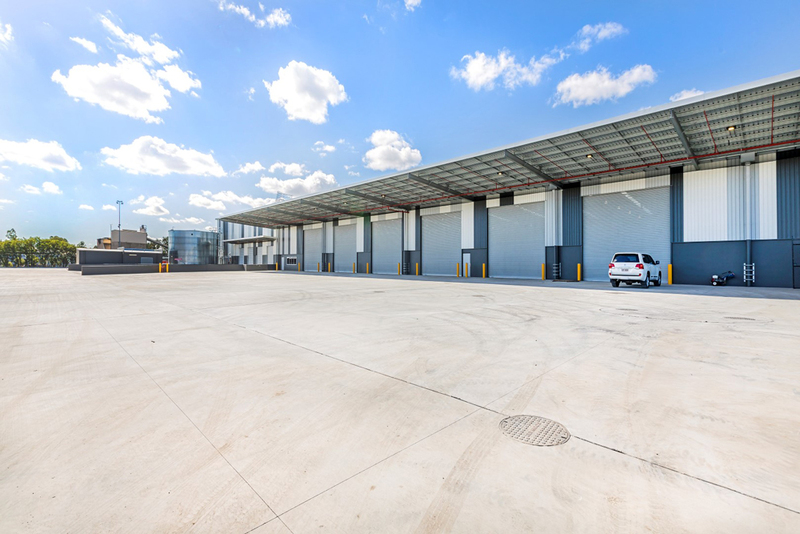 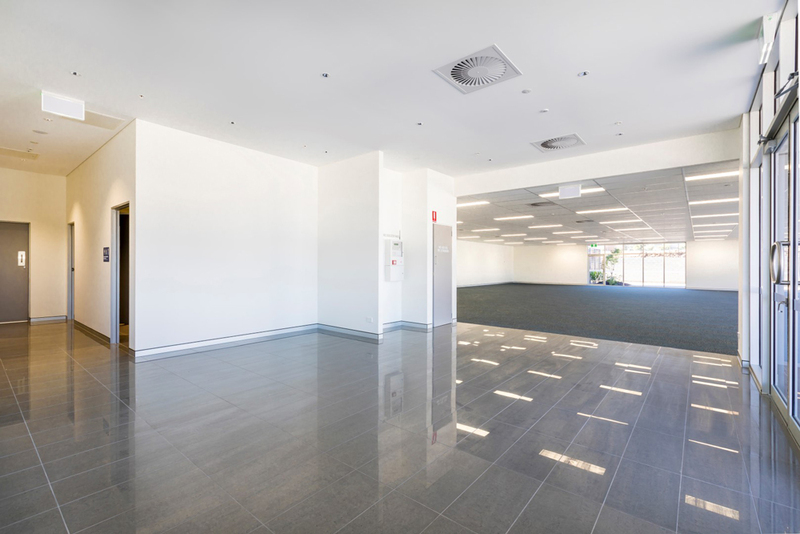 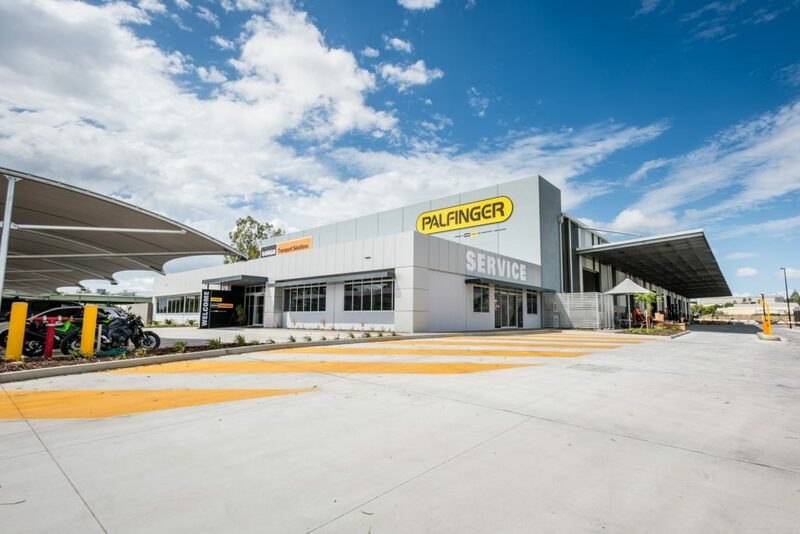 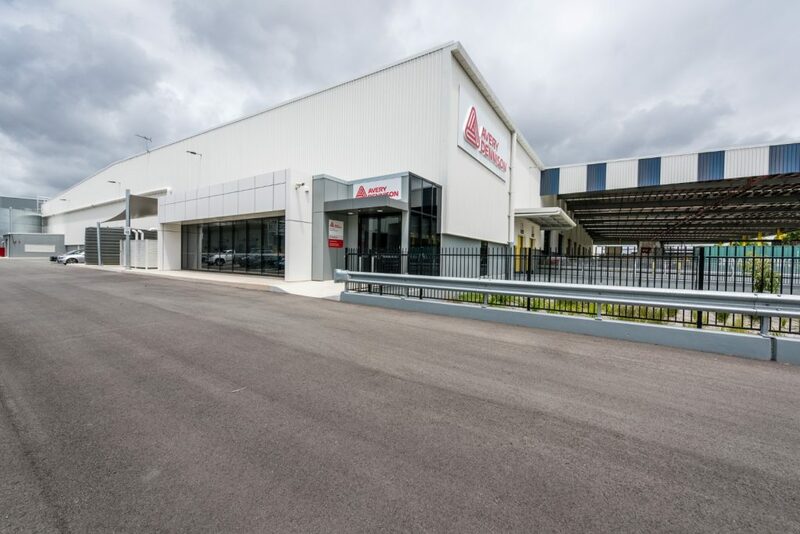 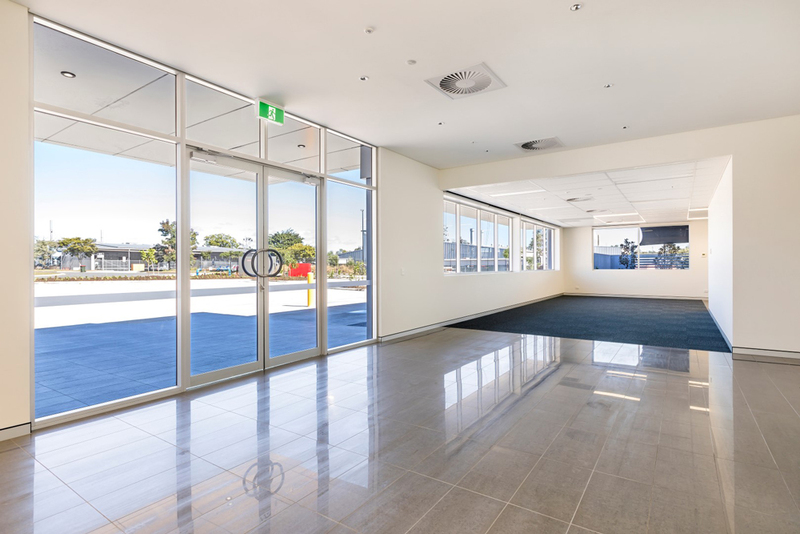 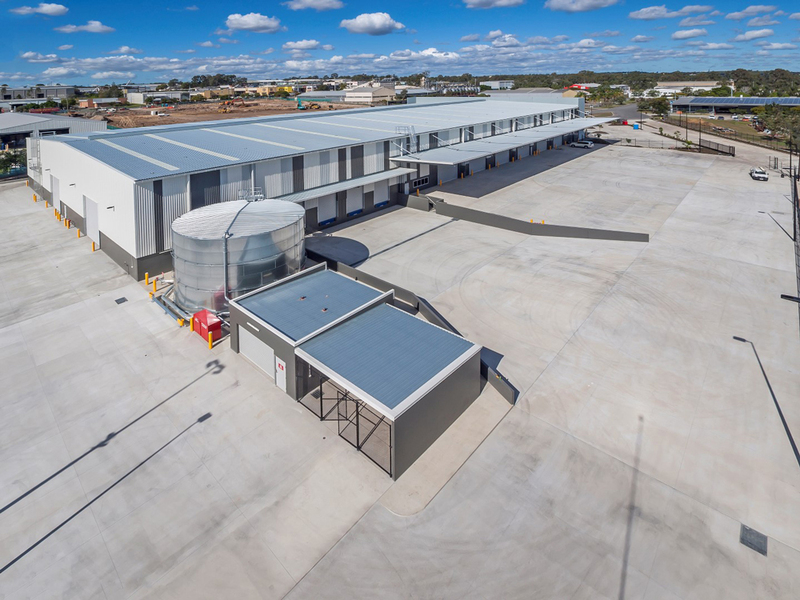 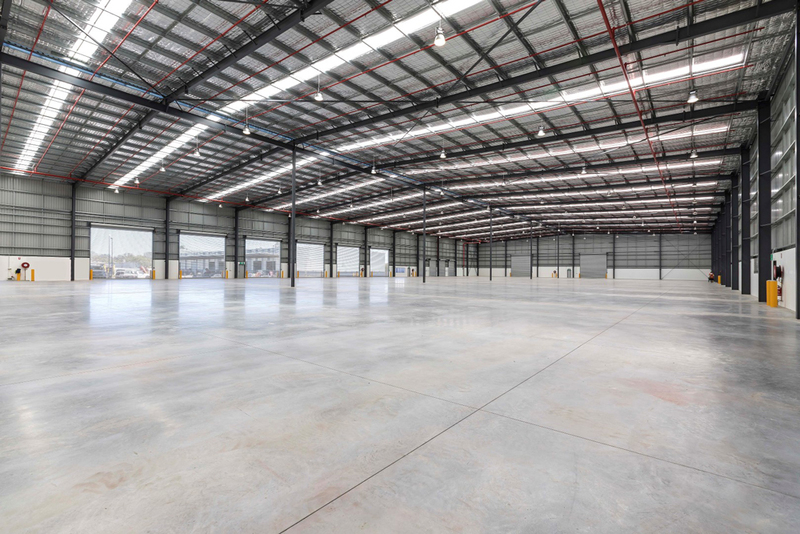 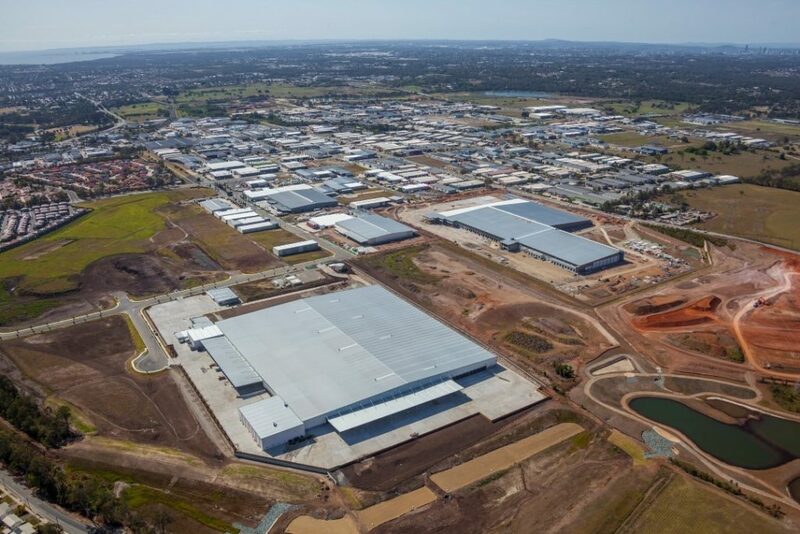 Having previously developed a strong working relationship with Madad Pty Ltd when constructing another warehouse in Wacol, the FKG Group project team continued to work closely with the client throughout the project, maintaining a positive relationship and resulting in the award of another project on an adjacent block.